Cobourg Media offers local news, video and multimedia services. 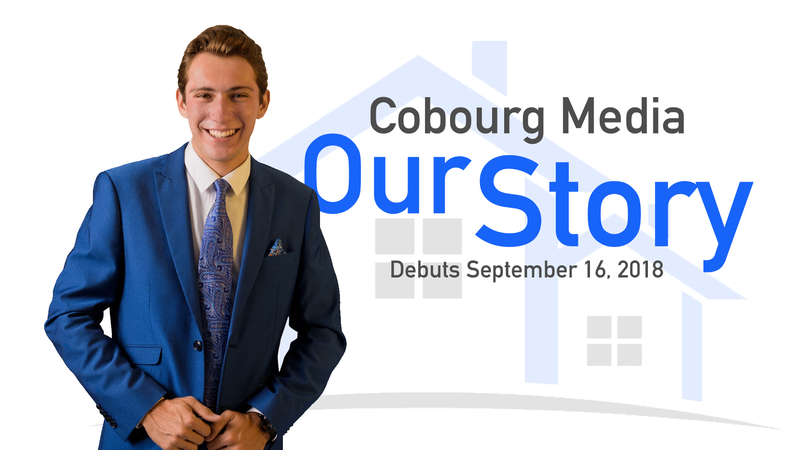 We are known for producing a variety of content from our weekly show “Your Cobourg” to live special programs and news reports. You can find us on Twitter, Facebook, Instagram, and YouTube. 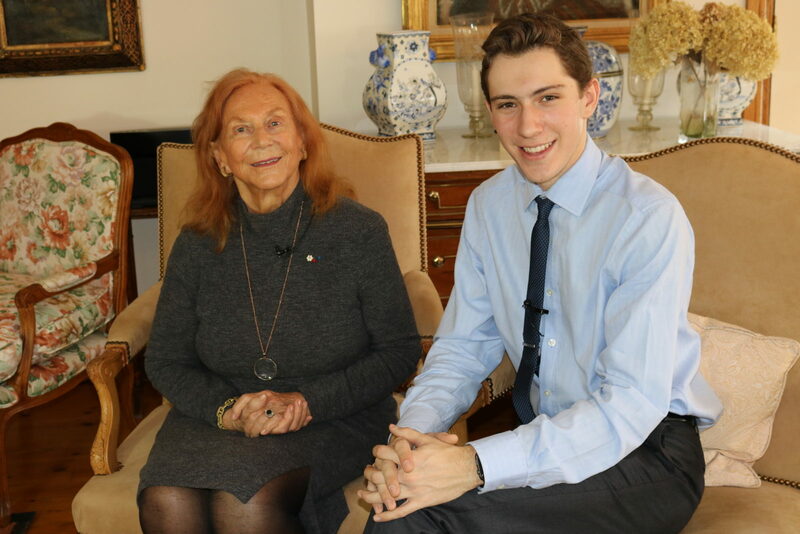 Graham Beer founded Cobourg News 5 years ago at the age of 12. For more visit About. Cobourg Media provides Northumberland County and the surrounding area with multi-media services such as videography, live streaming, promotional videos, social media promotion, advertising and community outreach. Email grahambeer@cobourgmedia.ca to start our conversation!